Night Vitamin Treatment. No rinse. 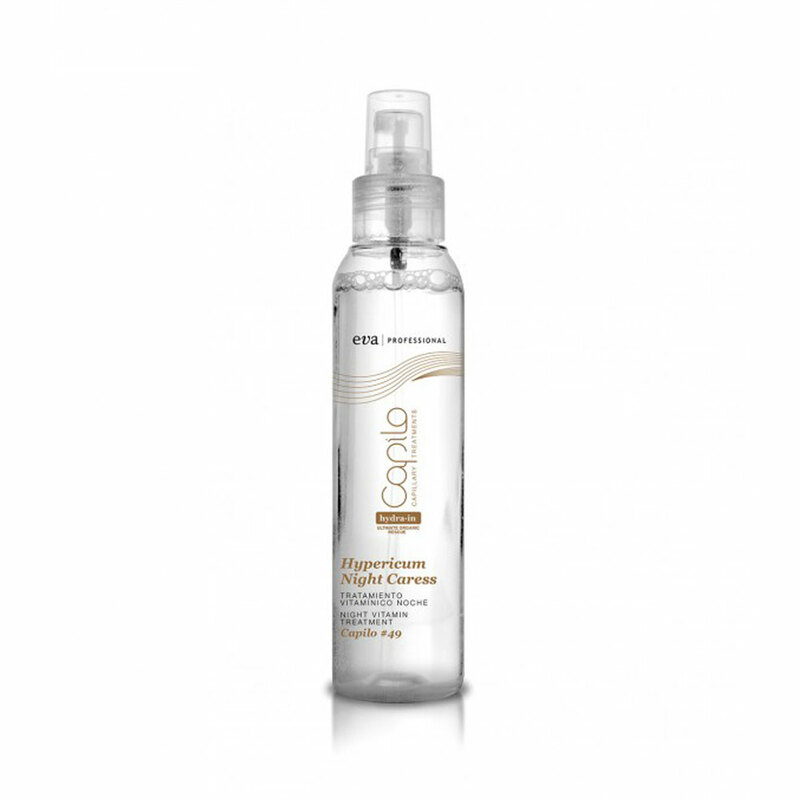 Spray on clean, dry hair. Comb in and leave on overnight. It is not necessary to wash the hair the following day.